ITV (Independent Television), is a public service network of British commercial television broadcasters, set up under the Independent Television Authority (ITA) to provide competition to the BBC. 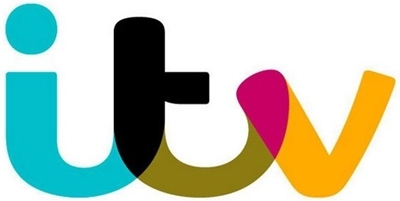 ITV is the oldest commercial television network in the UK. Since 1990 and the Broadcasting Act 1990, its legal name has been Channel 3, the number 3 having no real meaning other than to distinguish it from BBC One, BBC Two and Channel 4 – prior to this, the network had no legal overall name. The name Channel 3 has to date rarely been used outside of a legal context. ITV operates a number of Channels. ITV, ITV2, ITV3, ITV4, ITVBe, CITV, ITV Encore (subscription only) and an international channel ITV Choice. ITV offers a broad range of daytime programming including their flagship daytime show, This Morning, CITV and The Price Is Right. Early evening is dominated by soap operas, with the long running Coronation Street, Emmerdale, and police drama The Bill. Late evening is often used to broadcast original British drama, typically of the murder mystery or romance genre. ITV produces relatively little comedy when compared to its terrestrial rivals, however shows such as 2DTV, Harry Hill’s TV Burp and Monkey Trousers are recent exceptions. 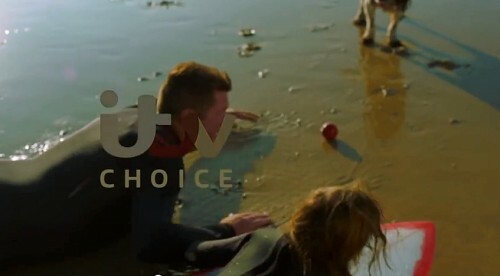 ITV covers many popular sports. The channel emphasises coverage of football (it holds the UK terrestrial rights to the UEFA Champions League). ITV2 is a 24 hour, free-to-air entertainment television channel in the United Kingdom owned by ITV Digital Channels Ltd, a division of ITV plc. It was launched on 7 December 1998, and is available on digital television via satellite, cable, IPTV and terrestrial (Freeview) platforms. The channel has the biggest audience of any UK multi channel, thanks to its wide availability. The channel is known for its American programming such as Gossip Girl, The Vampire Diaries and The Real Housewives, catch ups of ITV1 programming such as Coronation Street and Emmerdale, spin-off shows such as The Xtra Factor and Britain’s Got More Talent, and for original programming, with shows such as Secret Diary of a Call Girl and Celebrity Juice. ITV4 is a UK television station which launched on 1 November 2005. It is owned by ITV Digital Channels Ltd, a division of ITV plc. The channel has a male-oriented line-up, including sport, cop shows and US comedies and dramas, as well as classic ITV action series of the 1960s and ’70s. ITV4 is broadcast on Freeview, digital cable, Sky and Freesat. It was announced in late October 2008 that ITV4 would get a +1 channel by the end of 2008. 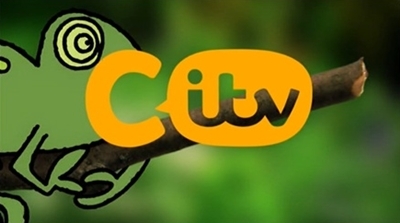 CITV (Children’s ITV) is a TV station from ITV Digital Channels Ltd, a division of ITV plc. The channel is aimed at children under 12 years old, broadcasting content from the current CITV library, as well as commissions and acquisitions. The CITV channel currently broadcasts from 06:00 to 18:00, however the channel broadcasts a Teleshopping strand weekday mornings between 06:00 and 06:30. Programming between 06:00 and 09:25 is controlled by ITV Breakfast, who, having rebranded the vast majority of their GMTV1 and 2 children’s output as CITV, now use the space to simulcast their programming at weekends on the ITV Network and CITV Breakfast on weekdays. 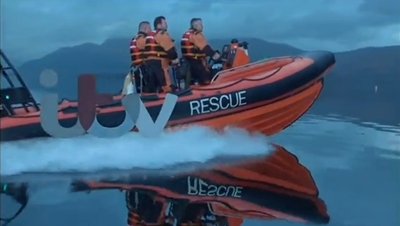 ITV takes over at 09:25, controlling the rest of the day’s programming. When it first launched, GMTV used to sell all the airtime for the channel, making it the first ITV plc-owned channel not to be sold by the in-house sales team. Airtime sales have now been taken back in-house by ITV. The channel launched on 8 October 2014, and is wholly funded by advertising and sponsorship. 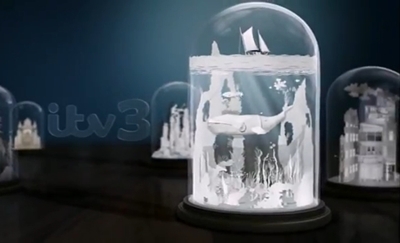 ITV Choice is a satellite and cable television channel owned and operated by ITV plc. It is available in the Middle East, Cyprus, Malta, and across Asia, including Hong Kong, Singapore, Indonesia, Taiwan, Thailand, and Malaysia. The channel was launched in 1997 by Granada Media under the name Granada UKTV. It primarily carries ITV and other UK programming, produced by ITV Studios and other independent production companies. Key programmes include Coronation Street, Emmerdale, Ant & Dec’s Saturday Night Takeaway, Dancing on Ice, I’m a Celebrity…Get Me Out of Here!, The Jonathan Ross Show, Doc Martin and others.